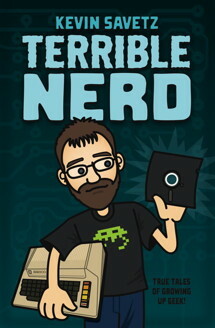 The Kindle edition of Terrible Nerd is now available at Amazon.com. Terrible Nerd is available on Amazon.com: buy it!. Kindle version is also available.